In case you don’t follow any of the aforementioned points, you can apply for a renewal of a passport online by filling DS-8 form. You can download the DS-11 application form online from the travel.state.gov website. There are important terms you should follow while filling the form. It is important to read them carefully and do as directed. You may have to apply for a larger passport that has 52 pages, however, there is no additional cost. To apply for a 52 pages passport, you can check the box ’52 pages’ which is at the top of the DS-11 form. Whatever evidence you decide you present, it must be an original or a certified copy of the document. You must also carry a copy of the original document. 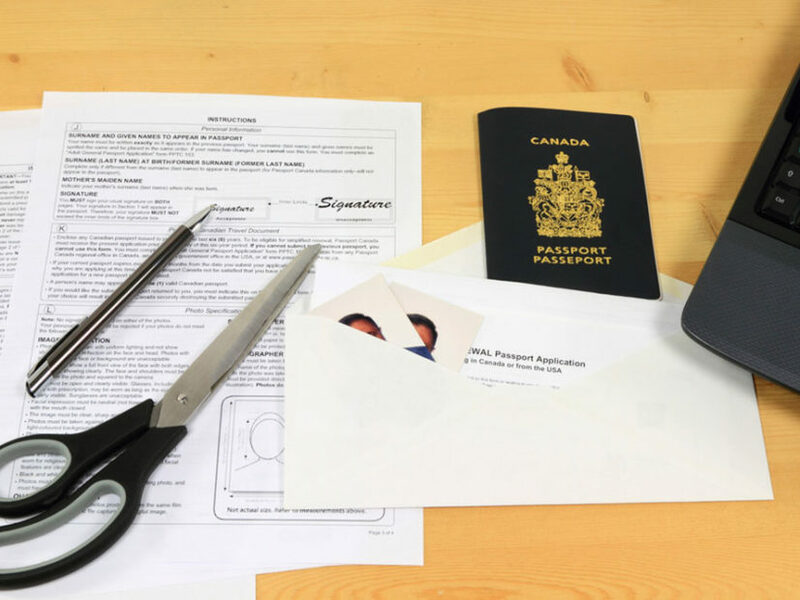 Here are the requirements to prove your citizenship while applying for a new passport. You need to submit the photocopy of the front and back of the evidence you are submitting. It is important that the photocopies you submit are legible, taken on white standard paper with 8.5”x11”, in the black and white font, and single sided. The requirements have to be adhered to while applying for a new passport. Another important requirement for a new passport is the fees you have to pay for the passport. For children, the fee is approximately $120, and the fee for adults is approximately $165.